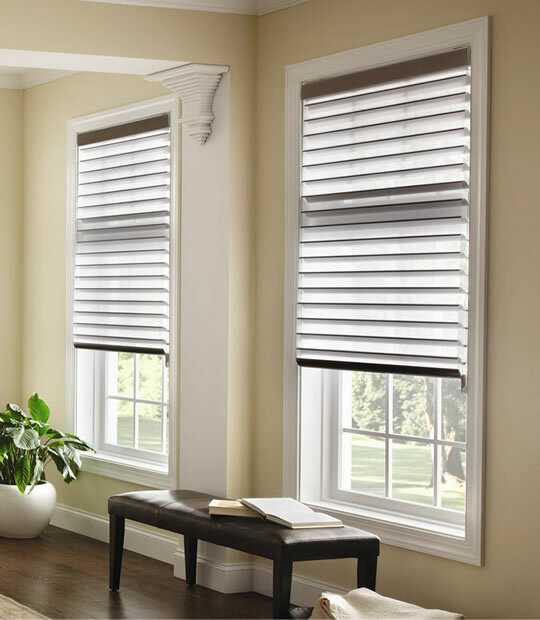 Blocks most 99% of light. 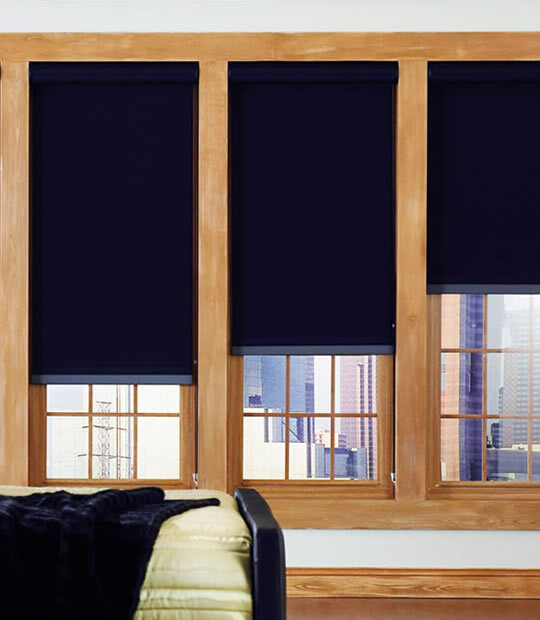 Good for Kids' Rooms, Media Rooms or light sensitive person. 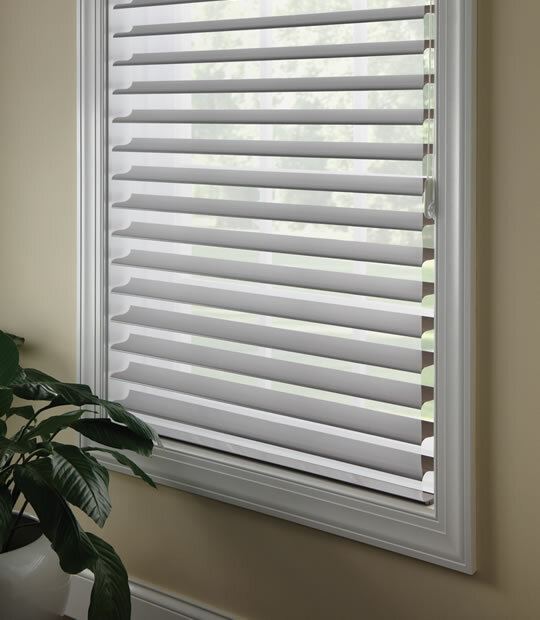 Provides both energy efficiency and privacy. 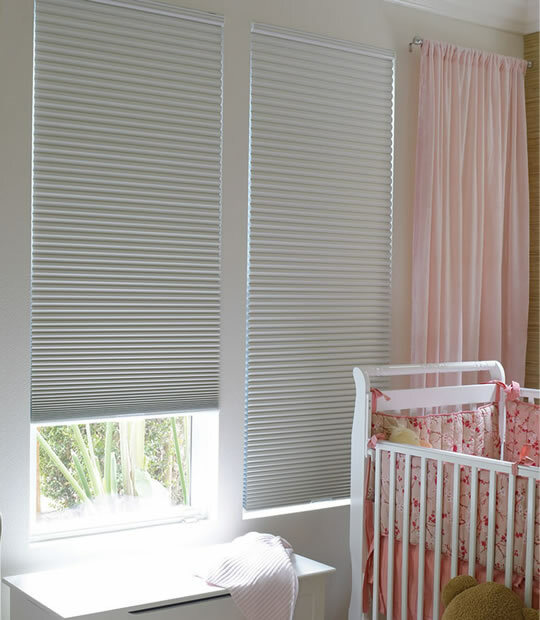 Available on Honeycomb/Cellular, Roller Shades, Bamboo/Woven Shades, Roman Shades, Pleated Shades and Sheer Shades. 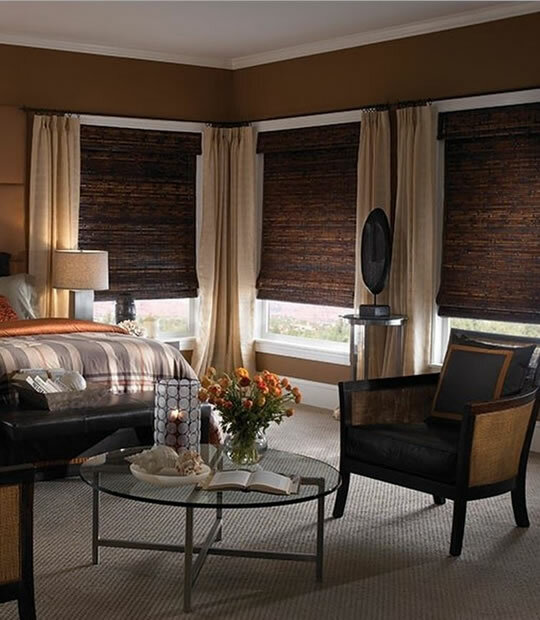 There are many reasons you might want blackout shades to eliminate all light. 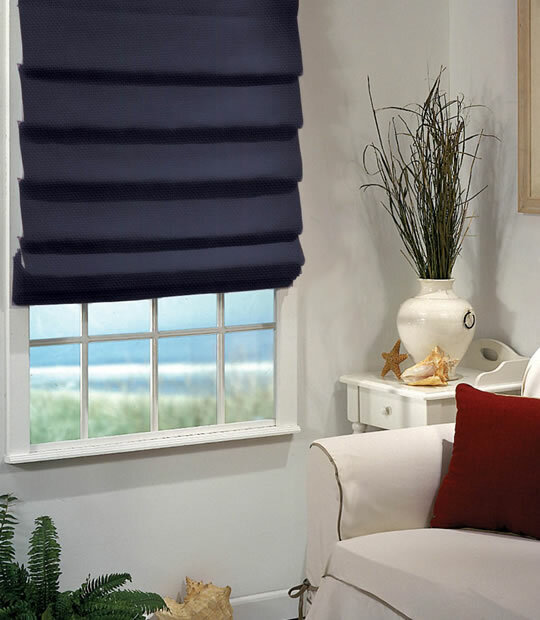 For folks that work nights and sleep during the day, or just sleep in late mornings, the ability to truly darken a room makes it easier to sleep.